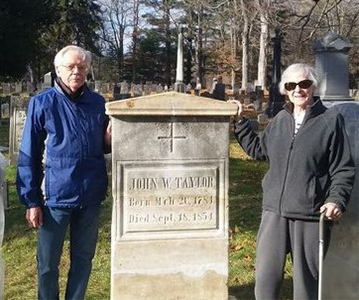 The Ballston Spa Village Cemetery is an active, public, non-sectarian, non-profit 501c(13) cemetery located in the Village of Ballston Spa, New York. 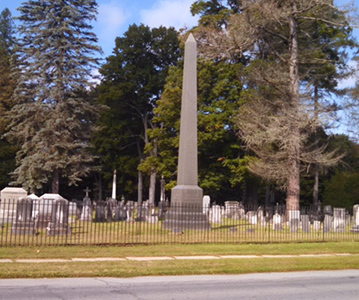 The Ballston Spa Village Cemetery is owned and managed by The Ballston Spa Cemetery Association, Inc. Sales of burial lots and services are handled by our Superintendent, Richard Fox. If you have a need for any service at the cemetery, please contact Mr. Fox (518) 857-2244 or your funeral home. 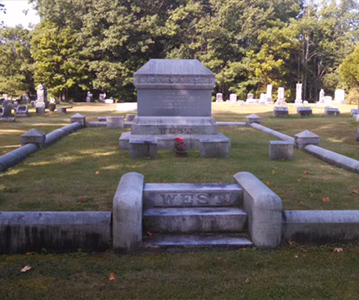 The Ballston Spa Village Cemetery has a rich history and dozens of well-respected deceased citizens of the area are interred in our cemetery (browse our Notables page to learn more). If you are seeking to locate a specific plot, you may utilize the Find A Plot feature of our website.